Microsoft is now rolling out a new Photos app update on Windows 10. The latest Photo app update is only available for insiders. Microsoft Photos app update brings new animations and transitions throughout the app. 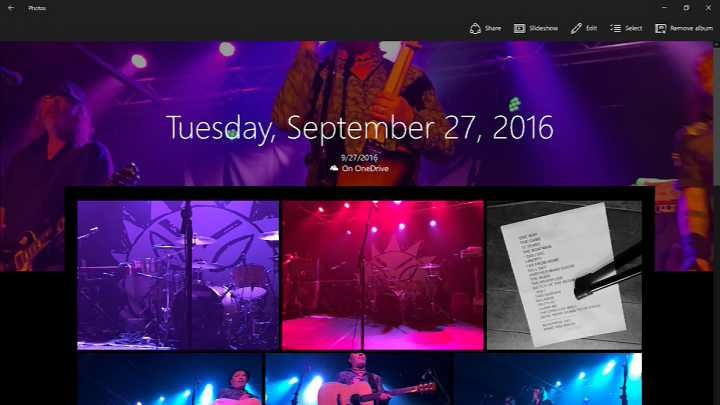 Apart from this, you can now also use Sway to upload albums from Photos via the Share menu in Windows 10. Check out updated app animations and transitions. New slow-motion effect to videos captured by any device. Upload albums to Sway from the Share menu. Improved performance for images stored on a network. The update will be rolled out to the public in the near future.